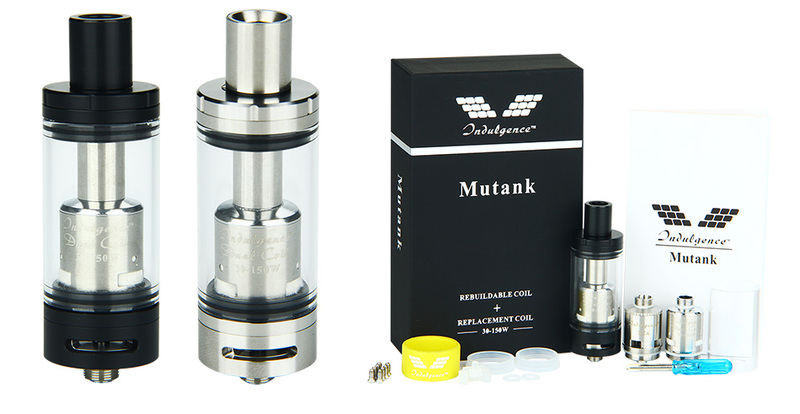 Unicig Indulgence MuTank features 5ml capacity, adjustable airflow, multiple option for replacement coils and RBA head available. You can build your own coil and enjoy vaping with different coil heads. With 5ml e-juice capacity, Unicig Indulgence MuTank features adjustable airflow, multiple options for replacement coils and RBA head available. 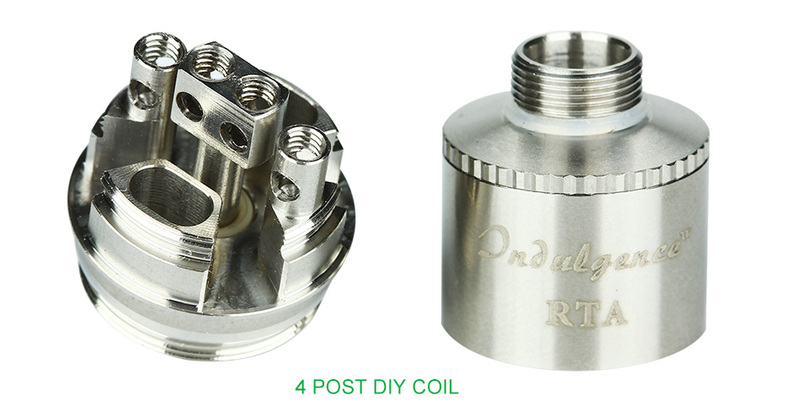 You can build your own coil and enjoy vaping with different coil heads.